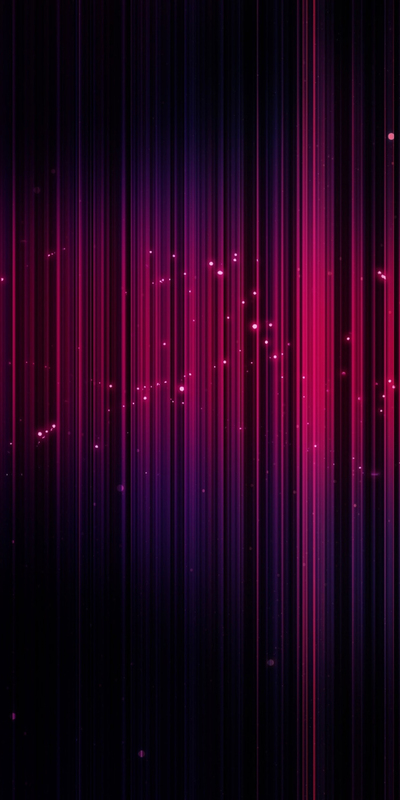 Black and purple colors become the focal point of this wallpaper. 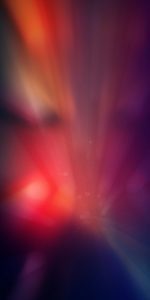 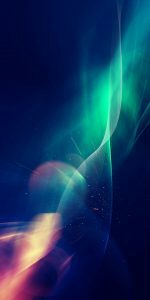 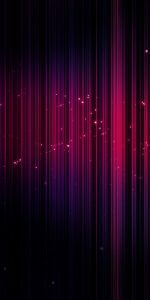 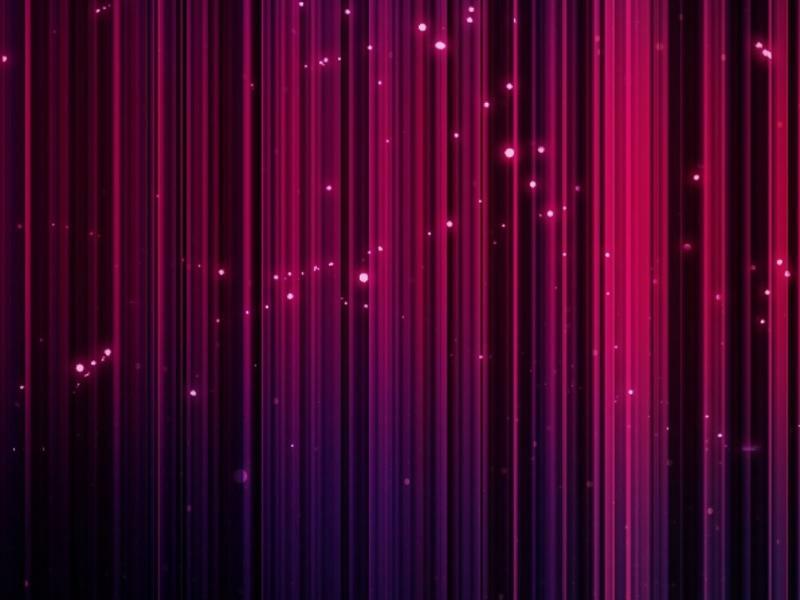 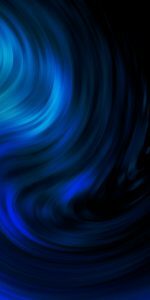 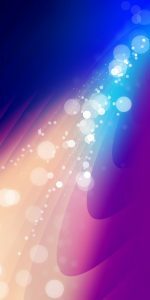 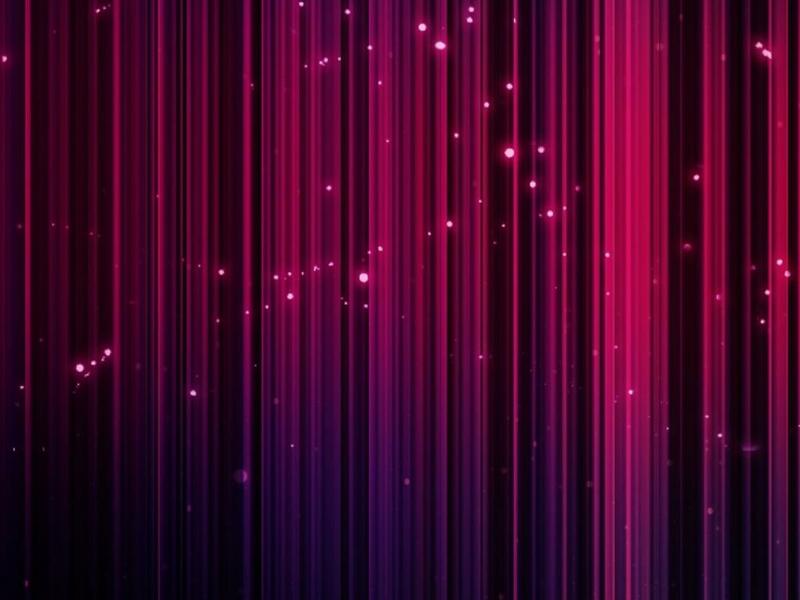 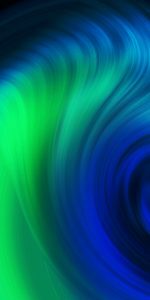 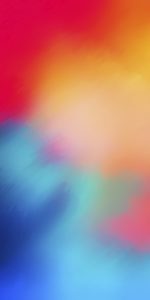 This is an abstract vertical purple light wallpaper which especially designed for Huawei Mate 10 Pro Wallpaper. 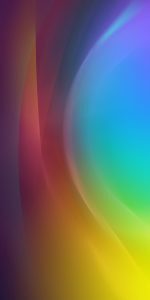 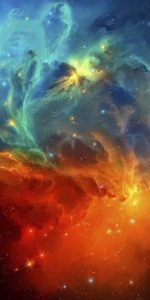 I use this picture as the #04 of all 10 best Huawei Mate 10 Pro Wallpapers that you can download for free. 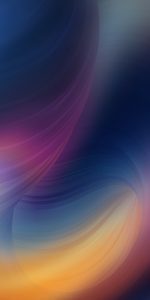 The resolution of this picture is 1080×2160 pixels, this resolution is perfect for Huawei Mate 10 Pro which has 6-inch screen size.